Welcome to Stigma Fighters: a series of real life stories about people living with mental illness. Stigma Fighters was featured on Good Day New York Fox Five! Read about Stigma Fighter on Psychology Today! 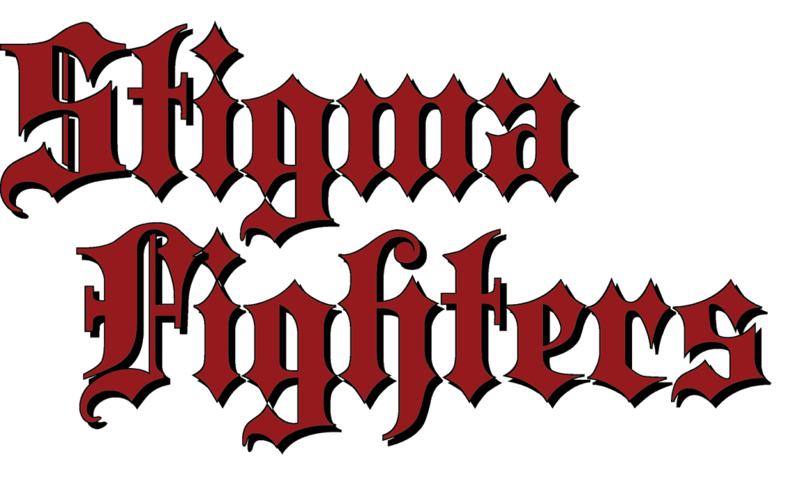 Remember to like Stigma Fighters on Facebook here! Submit your story to Stigma Fighters today! You can read my original stigma fighting article on The Huffington Post here! Help Stigma Fighters become a 501C3 organization. Donate today or share! 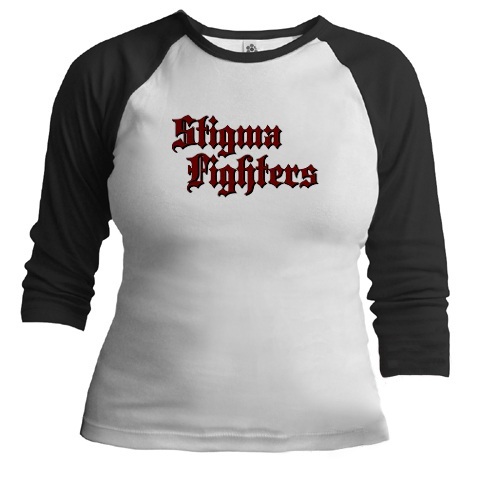 Support Stigma Fighters! 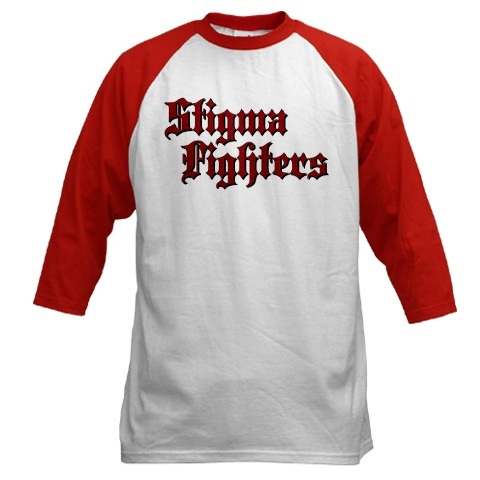 Buy Stigma Fighters gear!